1. FDA офіційно підтвердили, що вони прийняли документи до розгляду (NB. Це не означає, що ліки схвалені, а тільки те, що FDA підтвердила отримання усієї необхідної інформації). 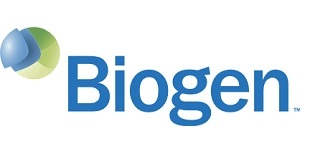 Basel, December 3, 2018 — Novartis today announced that the U.S. Food and Drug Administration (FDA) has accepted the company’s Biologics License Application (BLA) for AVXS-101, now known as ZOLGENSMA® (onasemnogene abeparvovec-xxxx), an investigational gene replacement therapy for the treatment of spinal muscular atrophy (SMA) Type 1. ZOLGENSMA is designed to address the genetic root cause of SMA Type 1, a deadly neuromuscular disease with limited treatment options. ZOLGENSMA previously received Breakthrough Therapy designation and has been granted Priority Review by the FDA, with regulatory action anticipated in May 2019. SMA is caused by a defective or missing SMN1 gene.Without a functional SMN1 gene, infants with SMA Type 1 rapidly lose the motor neurons responsible for muscle functions such as breathing, swallowing, speaking and walking. Left untreated, a baby’s muscles become progressively weaker eventually leading to paralysis or death, in most cases by his or her second birthday. Delivered as a single, one-time infusion, this breakthrough technology works by replacing the missing or defective SMN1 gene with a functional copy that makes SMN protein, thereby improving motor neuron function and survival. In the START trial, all 15 patients infused with ZOLGENSMA were alive and without the need for permanent ventilation* at 24 months. 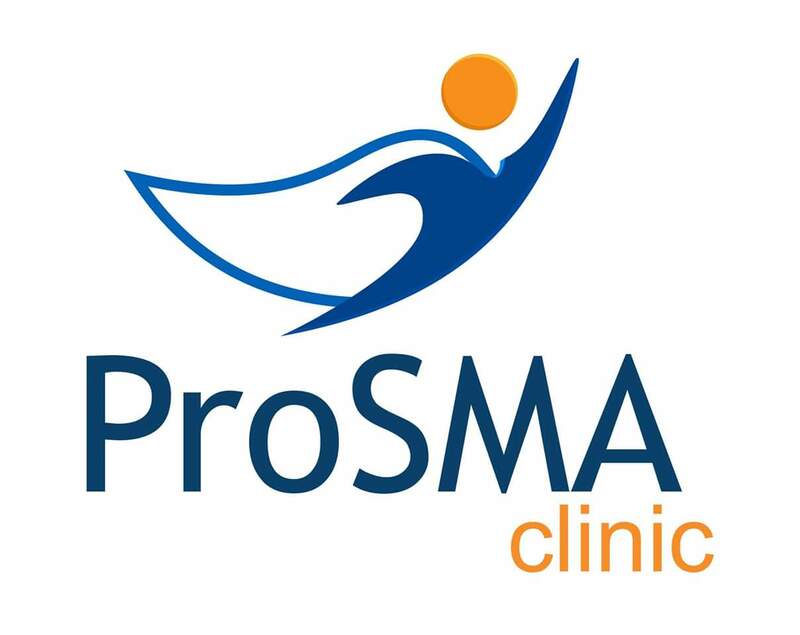 Ninety-two percent (11/12) of patients who received the proposed therapeutic dose of ZOLGENSMA could sit unassisted for >=5 seconds, a milestone never achieved in the natural history of SMA Type 1. 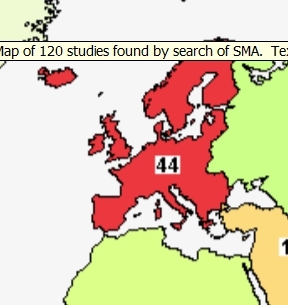 Natural history indicates that more than 90 percent of untreated patients with SMA Type 1 will die or require permanent ventilation by 24 months of age. Patients who voluntarily enrolled in an ongoing observational long-term follow-up of the START trial have maintained their developmental motor milestones — including patients who are four years post infusion — with some achieving additional motor milestones. The most commonly observed side effect in the ZOLGENSMA clinical trial was elevated liver enzymes.